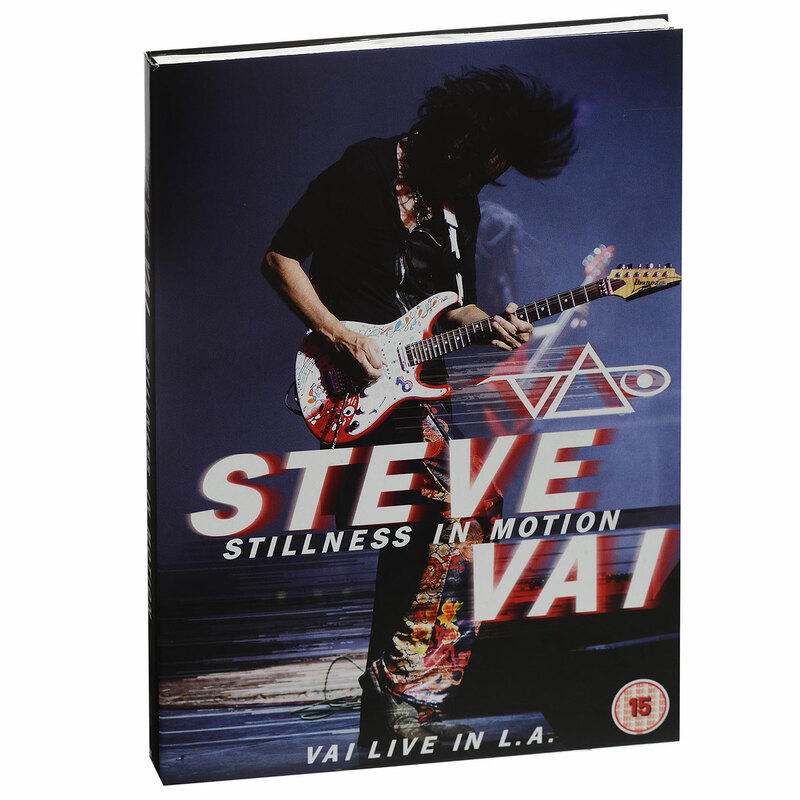 Sony Music Entertainment and Legacy Recordings have signed virtuoso guitarist/composer/producer Steve Vai to a new multi-album agreement which includes plans to issue two fresh Vai sets in 2015 beginning with the release of Stillness In Motion - Vai Live in L.A. on April 7, 2015. Vai's first release under the new SONY/Legacy agreement will be Stillness In Motion - Vai Live in L.A., a spectacular performance recorded October 12, 2012 at Club Nokia in Los Angeles. Running from 2012 through 2014, The Story of Light World Tour totaled out at 253 engagements (including shows, master classes and concerts with various orchestras) in 52 countries. 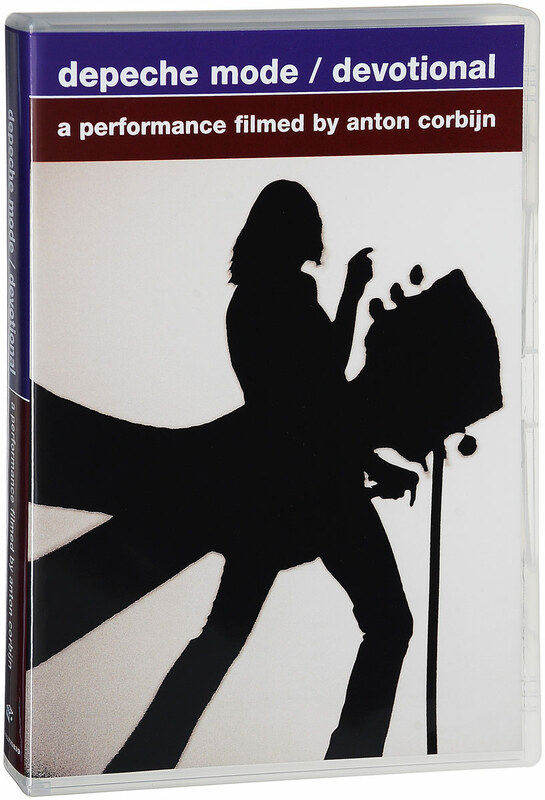 "To say that this tour was a powerful life experience would be like saying the sun is hot", writes Steve Vai in his personal liner notes penned for Stillness In Motion. Following Stillness In Motion, SONY/Legacy will release an album of new Steve Vai material, marking a significant next chapter in the musician's growing canon. 1. Build Me A Song L.A.
Татьяна и Сергей Никитины: "На концертах Татьяны и Сергея Никитиных"